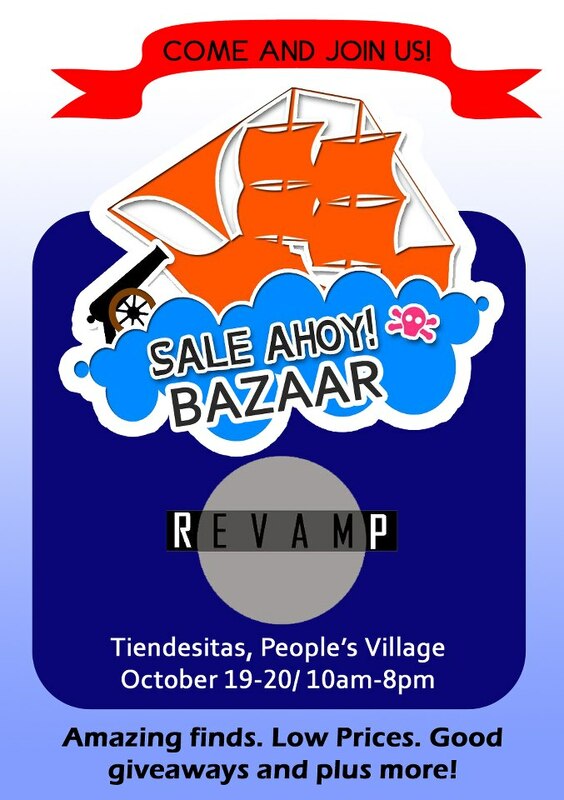 This coming October 19-20, 2012 @ Tiendesitas, People's Village, join Revamp at Sale Ahoy! Bazaar (booth 34) around 10 am to 8 pm. 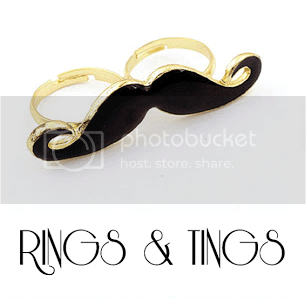 Amazing finds. Low Prices. 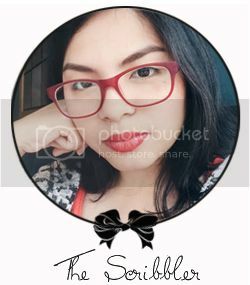 Good giveaways and plus more! 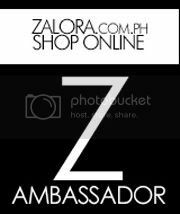 Get a free Instax shot for a minimum purchase of P700! 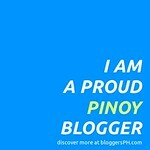 by the way, join my ongoing blog giveaway! :) Here and Here and Here! :) Thank you!